Firewolf is a 128x HD resource pack. 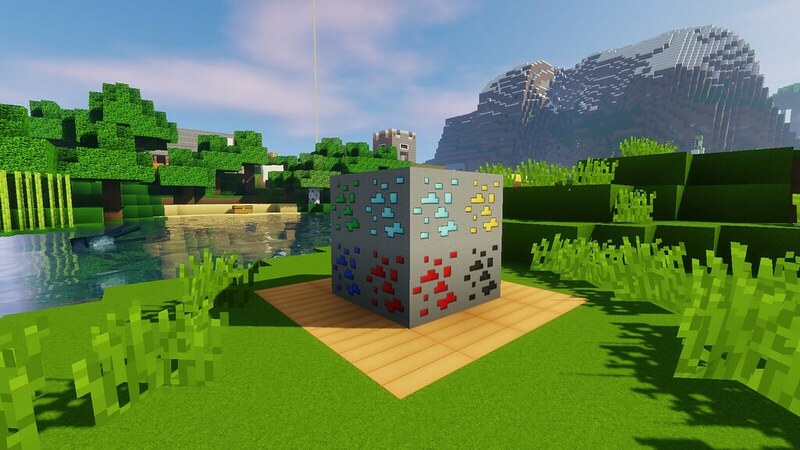 It uses sharp and smooth textures that are easy on the eyes to make Minecraft look more realistic while still keeping most of the textures faithful to vanilla. 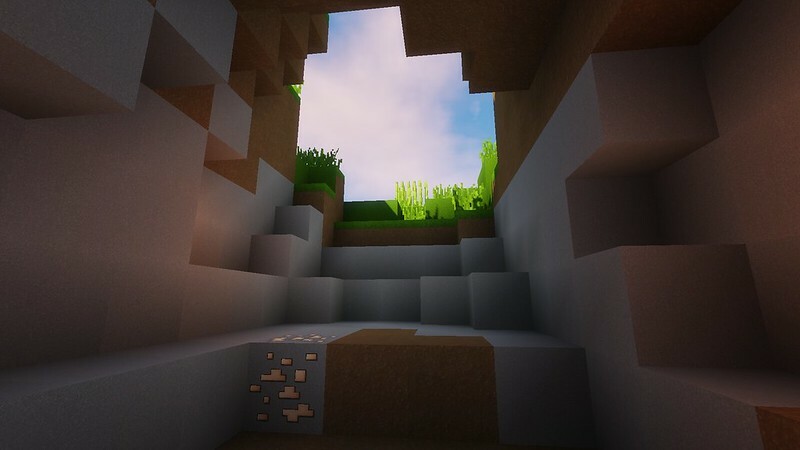 Download Optifine and Sildur’s Shaders below. 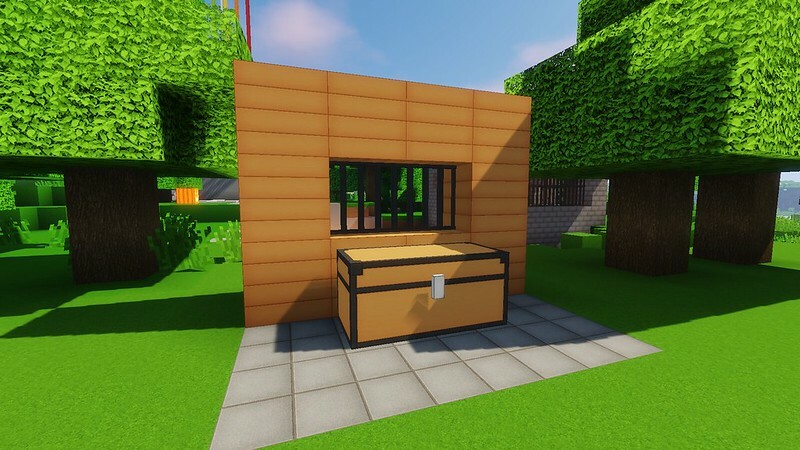 Optifine is required for connecting textures and HD font support. 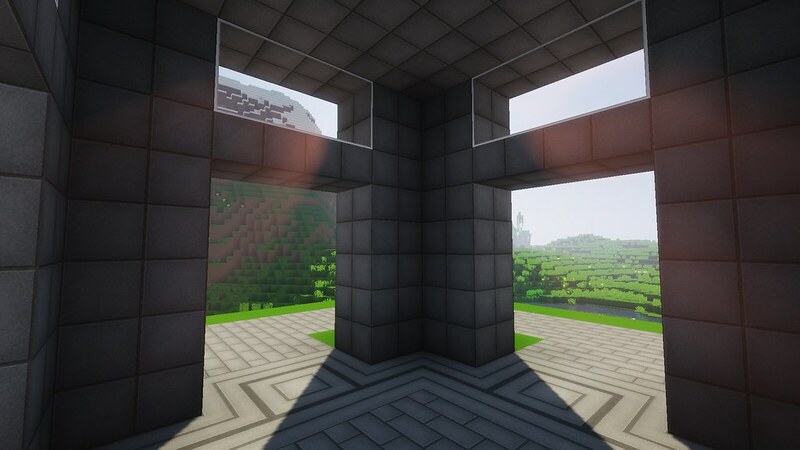 Sildur’s Shaders or Chocapic13’s Shaders (requires high-end PC). Do you have an good lightweight shader alternative? Thanks, but these shakers are vers dark, do you have an alternative to this one? No, but let me know if you find a good shader pack. Often the inside of buildings are too dark. A good place to look would be the mods section on Minecraft Forums. Also, make sure your Minecraft brightness setting is set to max.